I created our website because I wanted to properly house the beautiful crafts that we carry at our local craft shows. Since we are usually limited on space for our crafts the concept of creating an e-store was a natural conclusion. 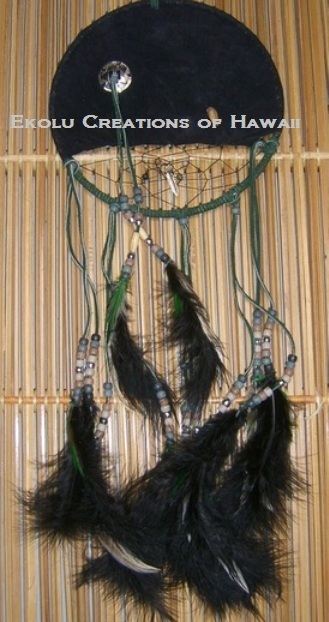 I also wanted our website to encompass not only our handmade crafts but our favorite gift items as well. I went one step further to create info pages on our home state so that others could learn more about our native home. 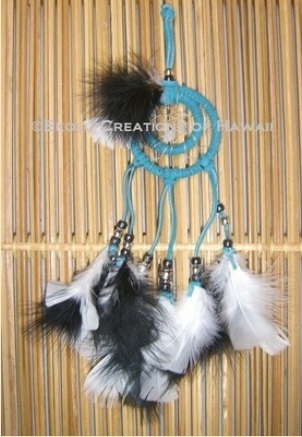 I am one of three 'ekolu' crafters from Hawai'i. The other crafters I support from Hawai'i on Ekolu creations of Hawai'i are wonderful quilters and crafters. Along with our handmade crafts I have supplied a gift section of beautiful items and an information section that tells a little about my home state. I am also fortunate to be both the web master and designer of ekolucreations.com. I have been a mixed media artist since I was in elementary school from painting with oils and palette knives to Native American crafts. I am always interested in trying my hand in new creations. Art is an intricate part of my life and I love to explore all possibilities of creating new medias. Creating beautiful things has always been my inspiration. 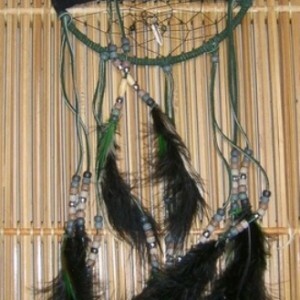 I love getting ideas from nature, the Internet, and from my Native American Indian/Hawaiian background. I look at most things and see the possibilities of new creations or ways to expand on simpler designs. 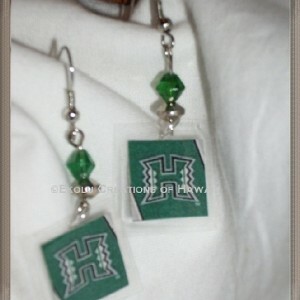 I am a great supporter of my son's Alma Mater so I decided to create beautiful stamp size earrings to show my support. My earrings are featured on our web page. 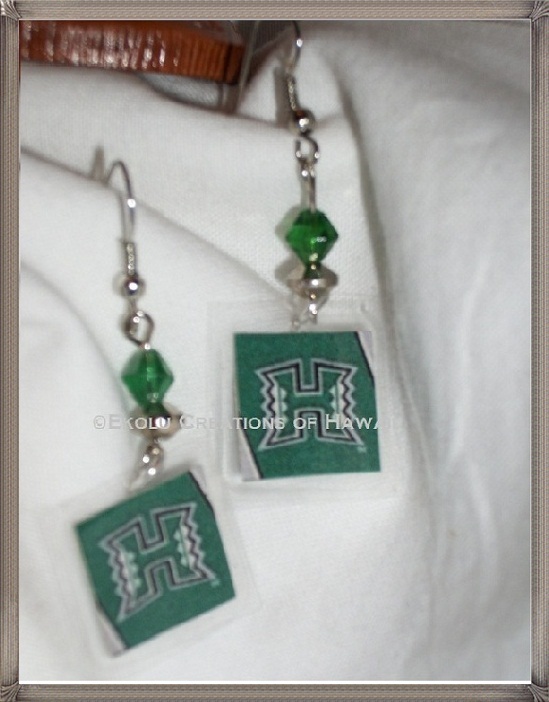 I sell my crafts along with the two other crafters from Ekolu Creations of Hawai'i at c local craft shows and on our web site. I create most of my items because I either have never seen the design of the particular creation or the quality of the craft on the craft circuit. I have to admit my imagery skills are almost non-stop. When I image a new creation I have to make it into a tangible form or I become restless. As a crafter and artist I take pride in anything that I create by hand. Creating handmade items is also what led me to my second love of computers and web designing.